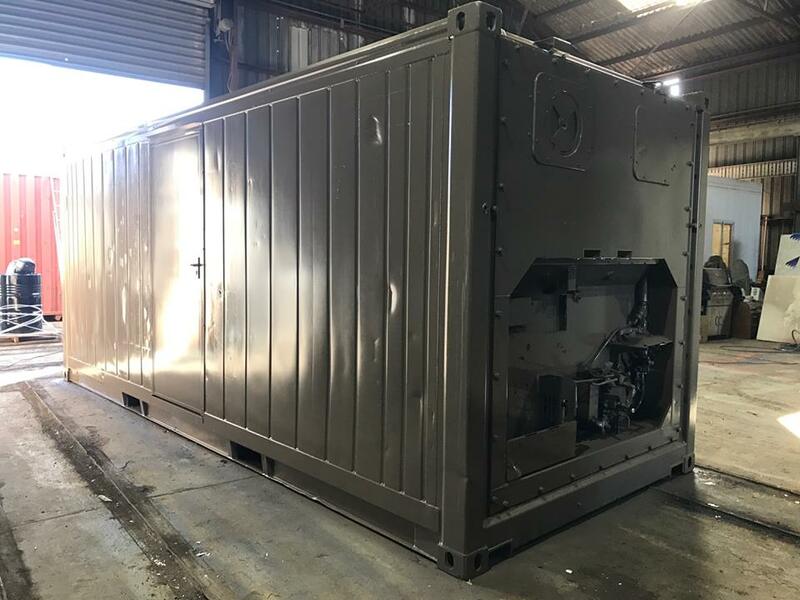 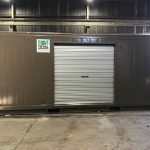 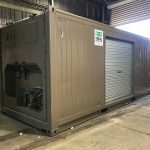 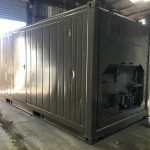 Since our last post regarding the ex-refrigerated container we have had many enquires. 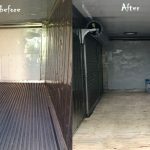 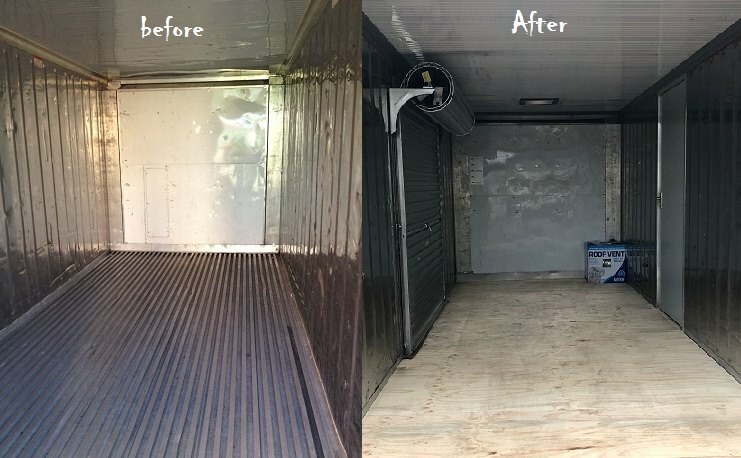 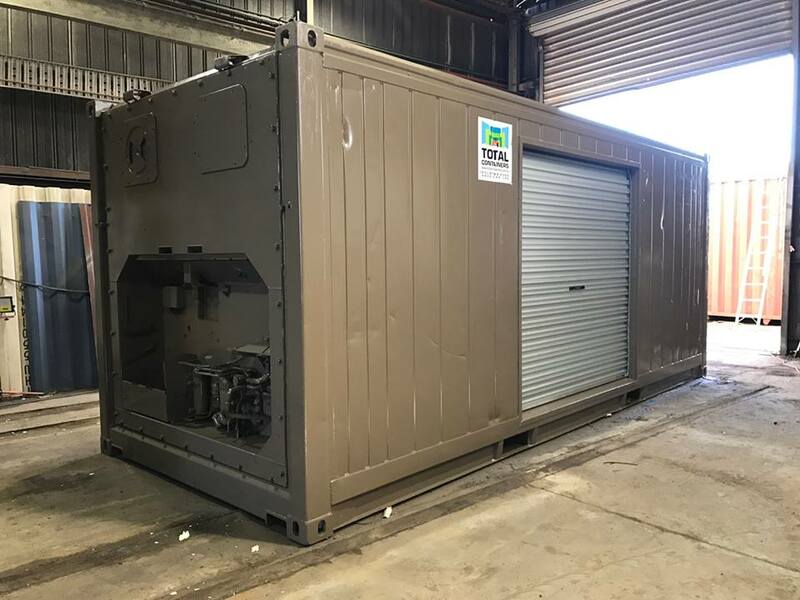 A common question that came up was concerning the floors and how does the cost weigh up to insulating a standard container..
Firstly – We can modify the standard refrigerated T-bar floors with ply flooring at a small extra cost if needed. 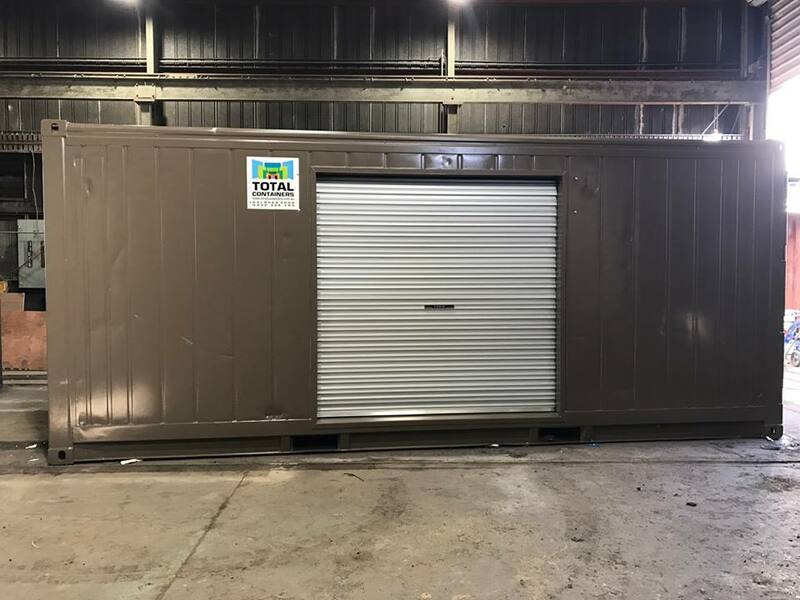 This week we did a mod job for one of our lovely clients which included a 20’ NOR with a roller door, personal access door installed, full painted in the customer’s choice and also a floor replacement.